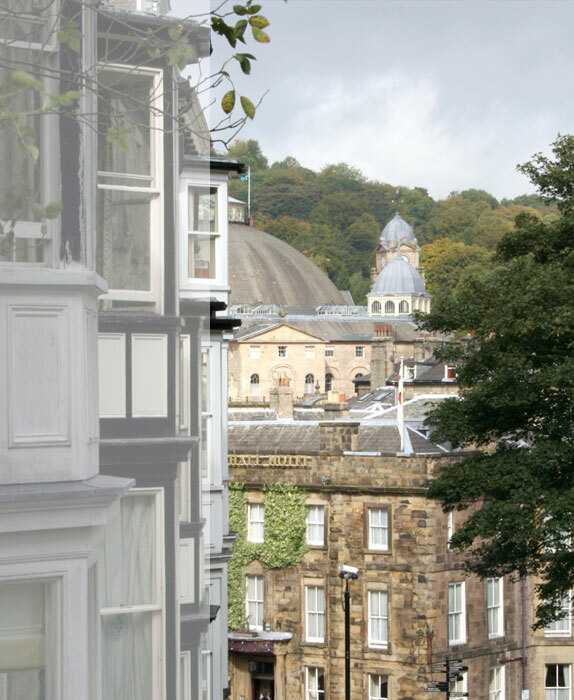 Our services include the preparation of Statements of Significance, which are now a requirement under Government Planning Policy Statement 5 - Planning for the Historic Environment. PPS5, which was introduced in 2010, recognises the value of all different types of heritage, commonly referred to as "heritage assets". These assets include; listed buildings, conservation areas, scheduled monuments, registered parks and gardens, World Heritage Sites, registered battlefields, protected wreck sites, local list buildings and other undesignated sites of archaeological or historic interest, as identified by the local planning authority. Historic Area Assessments are undertaken in accordance with the English Heritage guidelines published in 2010 (see Understanding Place - Historic Area Assessments - Principles and Practice, pub. English Heritage, June 2010). We can undertake an Outline, a Rapid or a Detailed Assessment.